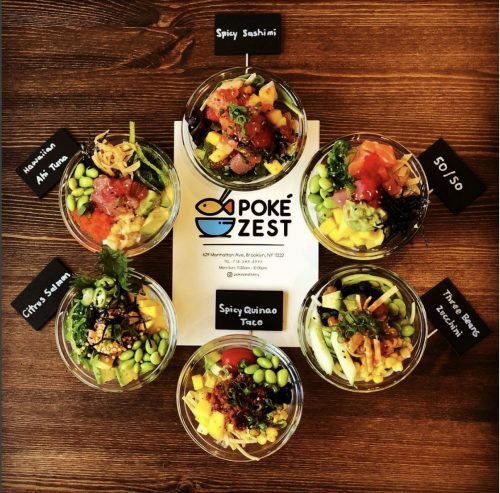 The end of year lists and awards for new Greenpoint restaurants keep piling up. 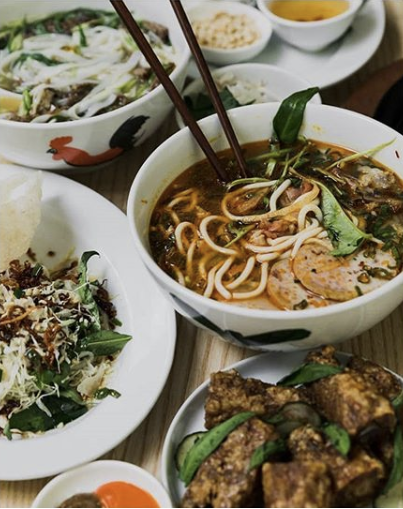 While Greenpoint has plenty of under the radar affordable eats, some higher end establishments like Oxomoco (128 Greenpoint Ave.), which currently holds the neighborhoods’ only Michelin star, continue to win praise. 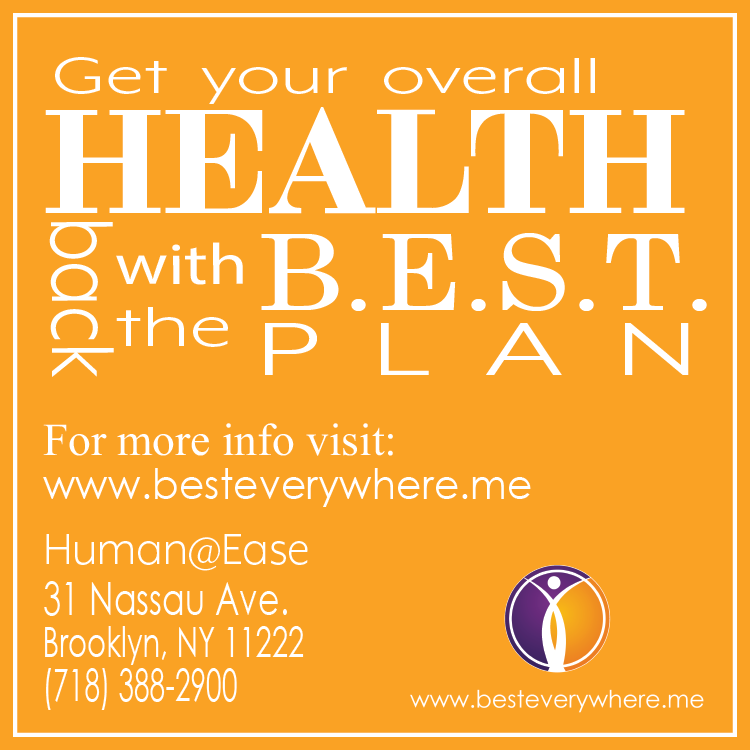 Thanks @eater_ny for awarding us best neighbor hood restaurant! But also thanks to all our neighbours! 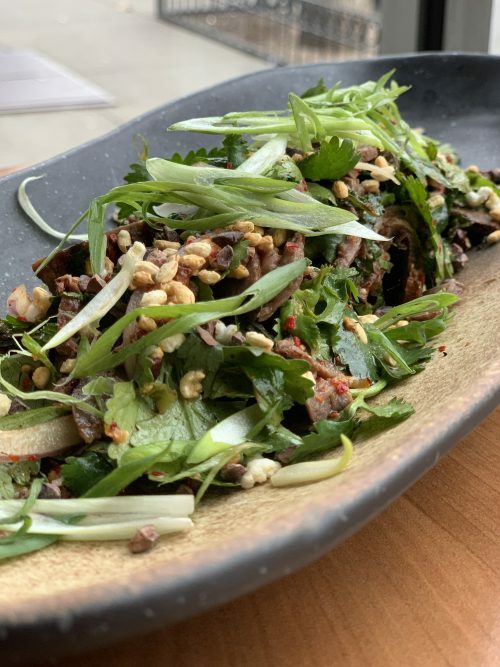 The modern Vietnamese restaurant Di An Di (68 Greenpoint Ave) was voted in the same reader’s poll as having “best design of the year,” for its “neutral palettes, neon signs, rounded corners, copper-colored accents, and lots and lots of well-placed plants.” The pho is great too. The”top NYC restaurant newcomers of 2018” list as identified by editors in a separate Eater NY post shouts out Di an Di and Paulie Gee’s Slice Shop (110 Franklin St.) for their quality food. Hint: you should really try Paulie Gee’s Freddy Prince slice that includes a hidden bottom crust of full of sesame seeds. 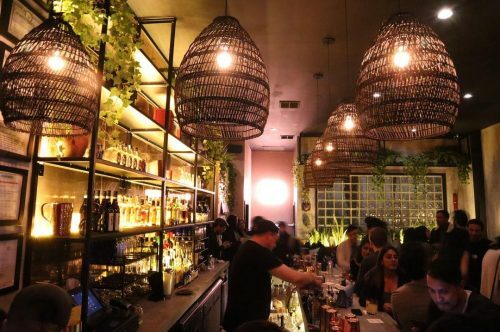 Acapulco (1116 Manhattan Ave.): This Mexican restaurant on the far northern end of Manhattan Avenue was by far the most recommended by Greenpointers readers. The burritos and breakfast options at Acapulco are local picks for cheap eats: Chicken, chorizo and steak burritos are $7.25 (veggie burrito is $6) and breakfast omelet platters cost $5.50. Hours: Mon. – Fri. 7 a.m. to 10 p.m.; Sat. and Sun. 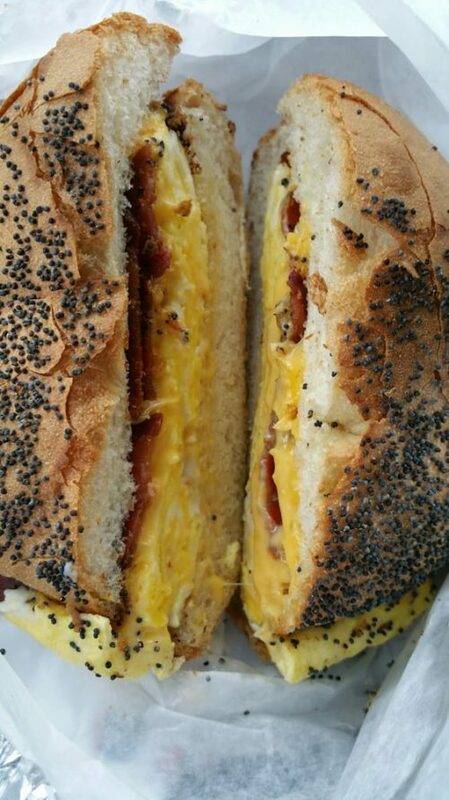 9 a.m. to 10 p.m.
Peter Pan (727 Manhattan Ave.) turns out classic donuts and the line is often out the door on weekends, but many people opt for breakfast sandwiches, specifically bacon egg and cheese on either a bagel or roll, which costs under $5. Hours: Mon. – Fri. 4:30 a.m. – 8pm; Sat. 5 a.m. – 8 p.m.; Sun. 5:30 a.m. – 7 p.m.
Frankel’s Delicatessen (631 Manhattan Ave.) is a throwback Jewish-style deli that is packed with the brunch crowd on weekend mornings. 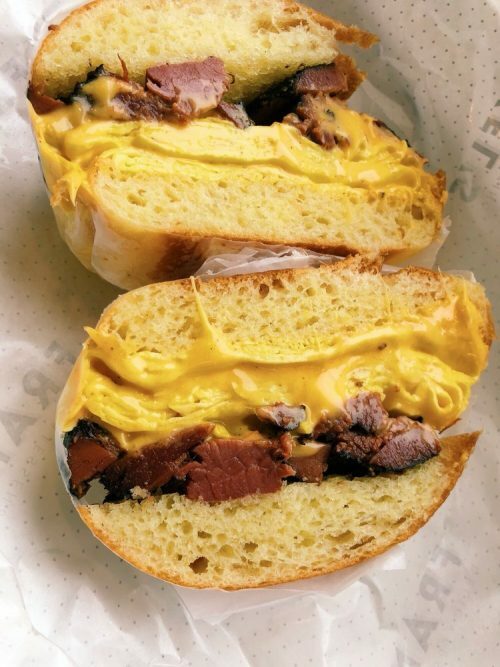 The pastrami, egg and cheese sandwich is a Greenpoint favorite and costs $9. Hours: Mon. to Sun. 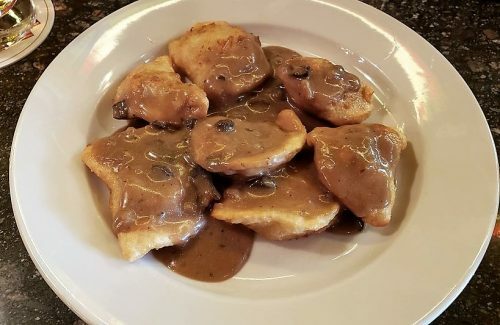 from 8 a.m. to 4 p.m.
Karczma (136 Greenpoint Ave.) is a bonified Polish food destination, and the menu offers delicious dishes at relatively affordable price points ( a lunch plate with stuffed cabbage, pierogis and soup costs $11.50). 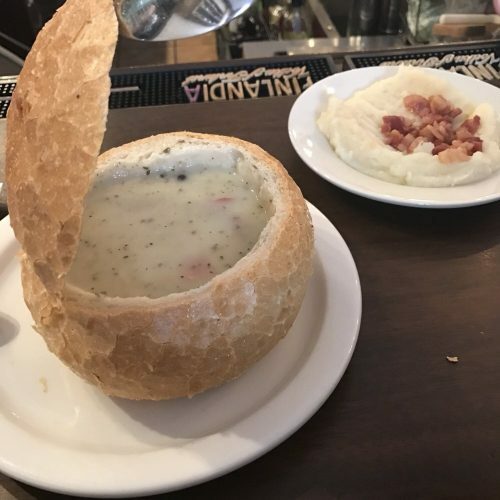 Greenpointers readers recommend the white borscht served in a bread bowl that is accompanied by mashed potatoes garnished with bacon for $5.75. Hours: Mon. to Thur. 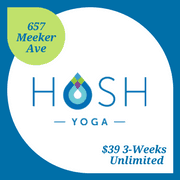 from 12 p.m to 10:30 p.m.; Fri. and Sat. from 12 p.m. to 11:30 p.m.; Sun. 12 p.m. to 10 p.m. 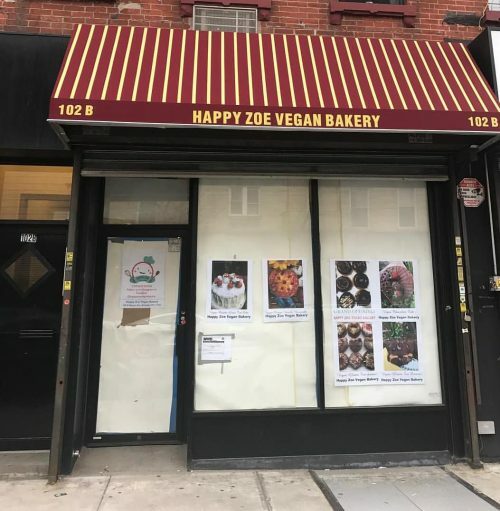 Happy Zoe Vegan Bakery will have a grand opening on Saturday, Dec. 22, at their new location at 102 B Nassau Ave. from 5 p.m. to 8 p.m. 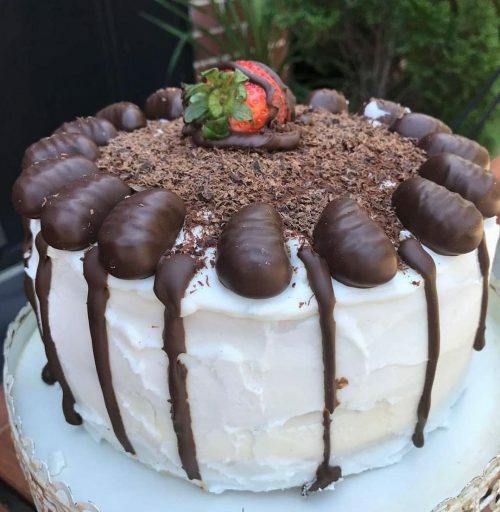 The bakery previously operated at 28 Herbert St. for one year on the other side of the Brooklyn Queens Expressway and received positive feedback, but when the L train shutdown was announced, owners and sisters Agata and Paulina began seeking a new location. “We’ve been hearing all of the stories about the subway and it shutting down next year,” Agata said. “We grew up strictly vegetarian in Warsaw, Poland. Our parents are very, very compassionate about animals, so we grew up loving animals and that’s how it started in our home,” she said. Agata and Paulina’s mother and Agata’s 12-years-old daughter also help out with baking, “It’s a three and a half women operation…all of us are vegan, for the past 15 to 20 years,” Agata said. Greenpoint has a long Polish history and many Polish-owned businesses have closed in the area recently, but the local community wasn’t the deciding factor on their new location as much as a fair rental price. “Growing up our parents were in the states, and when we moved here, they moved back,” Agata said. 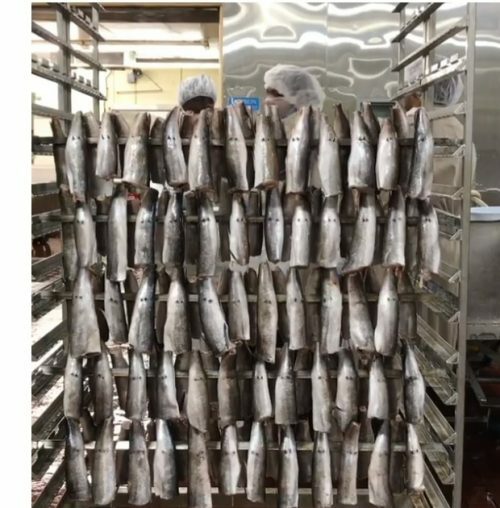 Acme smoked fish warehouse in Greenpoint at 30 Gem St.
On Friday mornings, especially during the holiday season, a long line of people magically appears Friday mornings at 30 Gem St, a typical industrial street of non-descript warehouses. You can observe a large diversity of people in the line and it is clear that many of the people in line are not locals. They wait stoically, even in the coldest weather, in lines that sometimes can include 50 or more customers. There was something definitely fishy about the odor of smoked fish (pun intended) and this mysterious line of people so I had to check it out. What I learned is that the diverse group of people standing in the freezing weather had discovered the amazing open secret that is Acme Fish. The rest of the week the Acme building functions as a long-established wholesale outlet selling smoked huge quantities of fish to some of New York’s finest shops, like Zebras and Barney Greengrass and to upscale restaurants. The legendary smokehouse at 30 Gem Street has been around for four generations; if Acme opened today the smokehouse would probably face huge licensing hurdles, but thankfully Acme predates smokehouse permits. Although the business dates from 1954, about 25 years ago, Acme began opening its doors on Fridays to serve the general public at steeply discounted prices that range from 20 to 50 percent off the price of their products in retail stores. 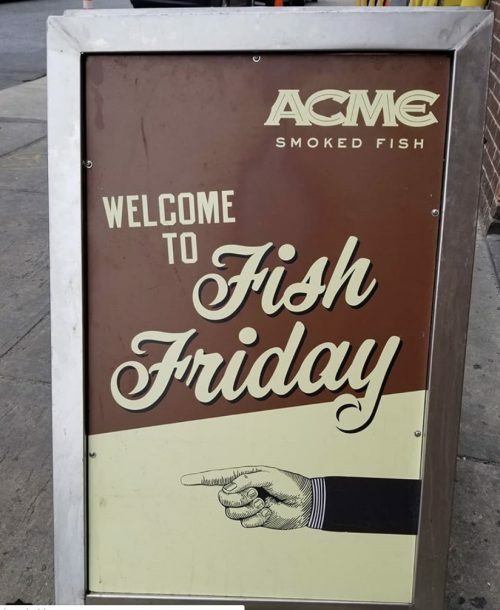 Acme does not advertise its Fish Fridays that run 8 a.m. to 1 p.m., but then again the business does not need to, as the line of customers outside the warehouse proves. You wait in the nippy cold air impatiently, but finally, you reach the doors and enter. When you get inside the warehouse, you are aware that the temperature is still a brisk 45 degrees or so. The chilly temperatures are ideal for preserving the fish that you still cannot see. 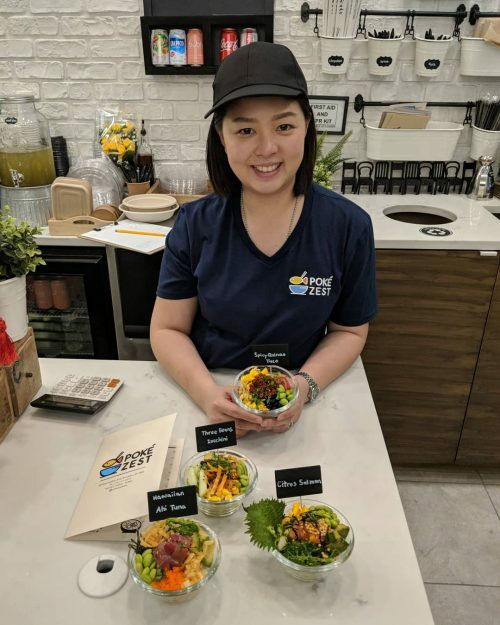 Then, at last, you pass through a plastic screen and finally spread out before you on wooden tables is a wondrous assortment of different kinds of fish, some pre-packaged, some fish in bottles and some smoked fish being sliced right in front of you. There is also an array of different kinds of fish: Salmon, white fish, herring and whiting, amongst others. Last week Andrew Balducci, the man who built Balducci’s into the premier produce store in the city, died at ninety-two years of age. 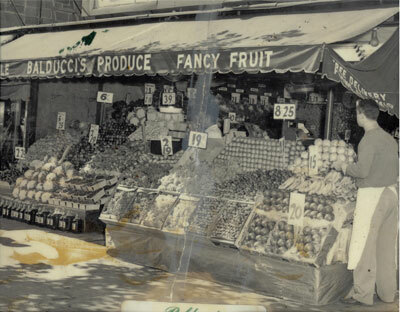 Balducci achieved his fame and fortune in Manhattan, but his family story starts here in Greenpoint in 1918 when a poor immigrant from Bari, Italy rented a pushcart in the neighborhood. Andy’s father Louis Balducci spoke little English and earned just five dollars a week working long days. He would travel to wholesale markets at dawn and buy fruits and vegetables, which he then peddled on local streets. The work was grueling and during the cold winters and on rainy days Louis must have longed for the warmth of the Italian sun. Peddlers like Louis were looked down on and were considered a nuisance. Already by 1904 there were attempts to license them and control their movements. In 1925, Louis’s son Andrew was born in Greenpoint, but only two months later the family returned to Italy where Andrew stayed for fourteen years. Andrew returned to Brooklyn in 1939 and when World War II broke out he joined the Navy and was wounded in the Normandy landings. At the end of the war Andy joined his father in the grocery business. A family business from the start, Louis worked with his wife and daughter Grace, as well as a young family friend from Italy, Joe Doria. Grace married Joe in the late 1950’s and he became a partner in the original Balducci’s. The family worked around the clock, seven days a week, including holidays, to build Balducci’s into the finest produce market in the city. They opened the first family store on Manhattan Avenue near St. Anthony of Padua church where they sold not only produce, but also fish and meat. One of my neighbors remembers his father’s heated conversations with Louis in Italian. The business began to thrive. 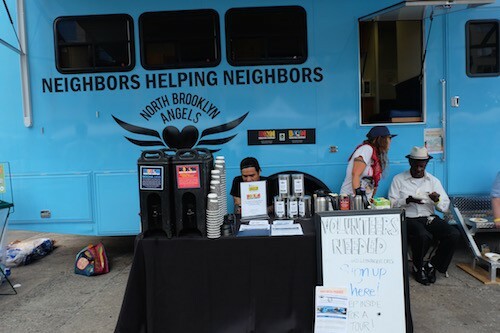 They soon bought a truck to deliver ice and they opened a fruit and vegetable stand in Greenwich Village, which quickly became popular with discerning locals. In 1952, Andrew married Nina D’Amelio who quickly became part of the business. Sometime in the middle 1950s they closed their store in Greenpoint and concentrated on Manhattan retail. In 1972, they opened a storefront at 6th Avenue and West 9th St where they would become a New York institution. The store began to change the tastes of New Yorkers. Food critic and author Julia della Croce said “Andy and Nina really taught New York how to eat and cook genuine Italian food at a time when it was perceived as little more than pizza and pasta covered with red sauce and gooey cheese,” “Theirs,” she said, “was a place where for the first time, New Yorkers found authentic Italian cooking and could buy the ingredients they would need to make it at home.” Manhattan’s best chefs flocked to the store and its fame grew. By 1999, the business was so famous and profitable that an investment group bought it up and Balduccis made 130 Million dollars that year. In 2003, the original Greenwich Village store closed marking the end of an era. Balduccis soon became a corporation with franchises around the country. 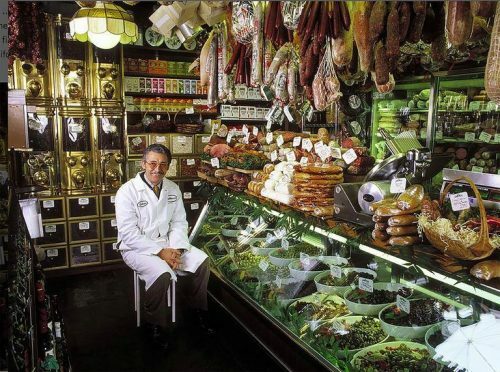 Balducci’s became synonymous with gourmet food and became the first market in the city to combine all the products of a butcher, fishmonger, delicatessen and greengrocer in one store. 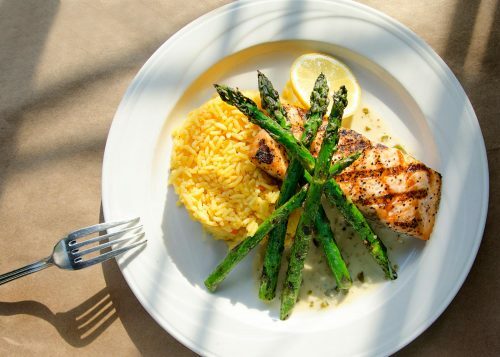 Gourmet stores all around the country have since modeled themselves on Balduccis. Food writer James Beard, a regular customer said that Balducci’s always sold “the best of the best, at the right price.” However, few of the devoted shoppers in Balducci’s knew that the roots of Manhattan’s most elegant gourmet food emporium reached back to a poor Italian immigrant. 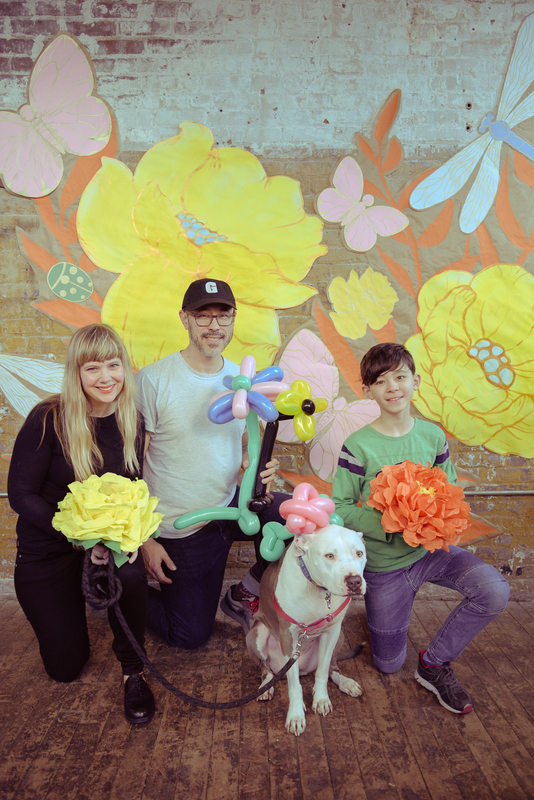 When Louis Balducci began pushing a cart through the streets of Greenpoint he could never have imagined that his family would grow rich and they would build the business into an empire. 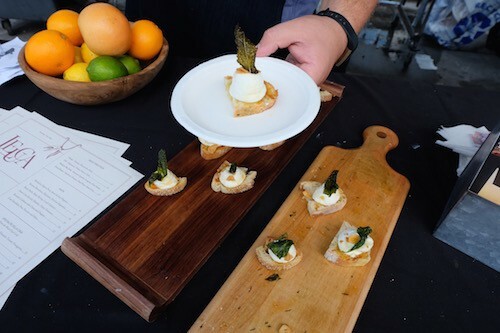 When it comes to food and drink, North Brooklyn is known for its fabulous fare. 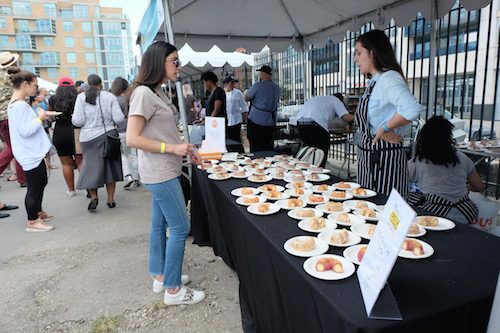 On Sunday afternoon, over 40 of the area’s restaurants, bars, distilleries and wineries came out to strut their stuff in East River State Park during the 8th Annual TASTE Williamsburg Greenpoint festival. Le Gamin (108 Franklin Street), Greenpoint Beer and Ale (7 North 15th) and Amami Sushi (57 Nassau Ave) all represented our slice of North Brooklyn. 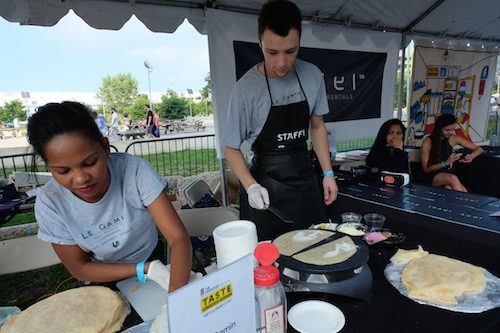 The festival not only tastes great, it supports a great cause. TASTE Williamsburg Greenpoint is produced by The Firehouse North Brooklyn Community Center (formerly known as Northside Town Hall), an organization “working to renovate and operate the former Engine Co. 212 Firehouse for Community activity. 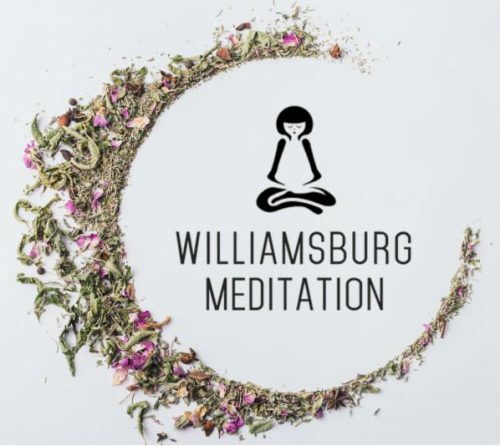 The Firehouse will provide a permanent home to neighborhood social justice organizations for continued advocacy and direct services to Williamsburg and Greenpoint. 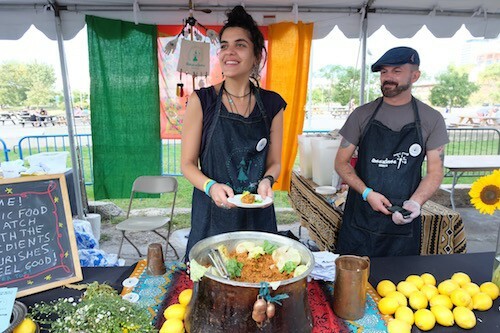 The Firehouse fosters civic and cultural engagement with original arts programming and community gatherings.” Other community organizations, like North Brooklyn Angles, a coalition of neighbors helping neighbors fight food and housing insecurity, and Billion Oyster Project, a harbor restoration and citizen science organization, also made it to the fest. 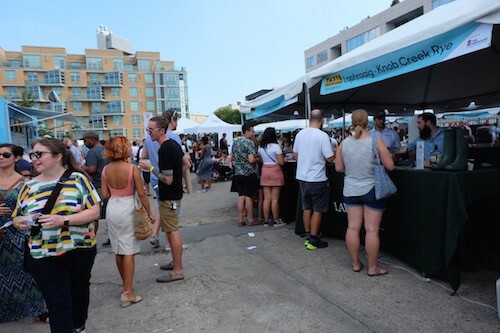 As the festival got underway amid sunny skies, live music and games, booze was flowing and bites were flying off the shelf. Some restaurants even ran out of food before the festival was over. 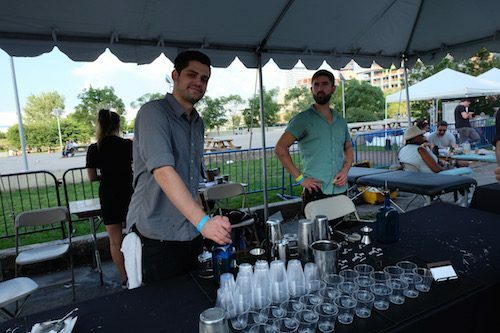 Scroll down for a look at some of the fabulous food, drink, and local purveyors in attendance! 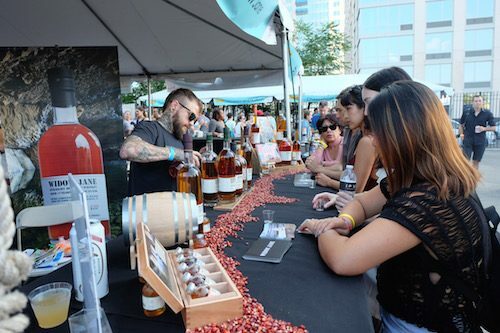 See you next year, TASTE!